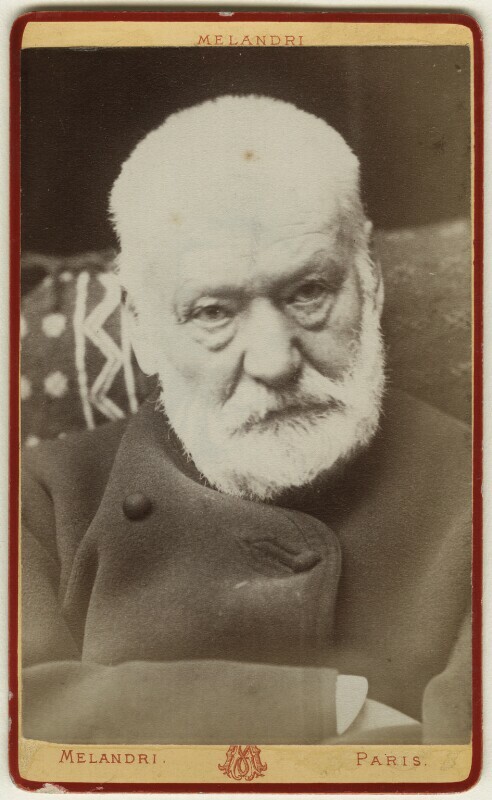 Victor Marie Hugo (1802-1885), Writer. Sitter in 17 portraits. Melandri (active 1870s). Artist associated with 3 portraits.